September 12th, 1919 April 12th, 2018 Mui-Kwai (later known as Rose) was born in Hong Kong to Wo Chun and Lan Pun. She arrived in Hawaii in December 1940 as an actress and Chinese opera singer. She was not planning to stay, but World War II broke out and she was unable to return to Hong Kong. During that decade Mui-Kwai became a wife and the mother of 5 children. 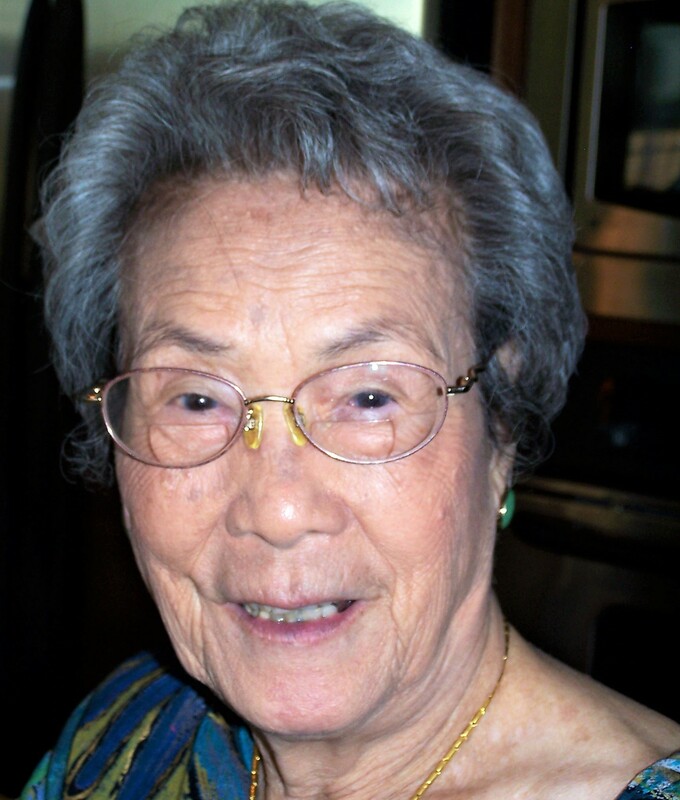 She received her U.S. citizenship in 1961 and continued to reside in Hawaii for the rest of her life, passing away at the age of 98 years and 7 months at Aletha's Care Home in Aiea. Mui-Kwai wanted the best for her children and worked hard in the restaurant industry to ensure a good education for them all. Mui-Kwai was predeceased by her husband Yew Watt (d. 1968), and sons Stanley (d. 1998) and Thomas (d. 2017). She is survived by son James, daughters Linda (m. Rich Moreno) and Lynn, grandchildren Jaylee, Lee, Kellie, Daniel, Ken, Rosalinda, Jennifer, Melissa, Kevyn and 15 great- grandchildren. Visitation will be at 10 am and the memorial service at 11 am on Saturday, May 12th, 2018 at Borthwick Mortuary - Makai Chapel, 1330 Maunakea Street, Honolulu. Burial will follow at 2 pm at Hawaiian Memorial Park Cemetery, 45-425 Kamehameha Hwy., Kaneohe. Aloha attire. In lieu of flowers or gifts, please make a contribution in her name to the charity of your choice.